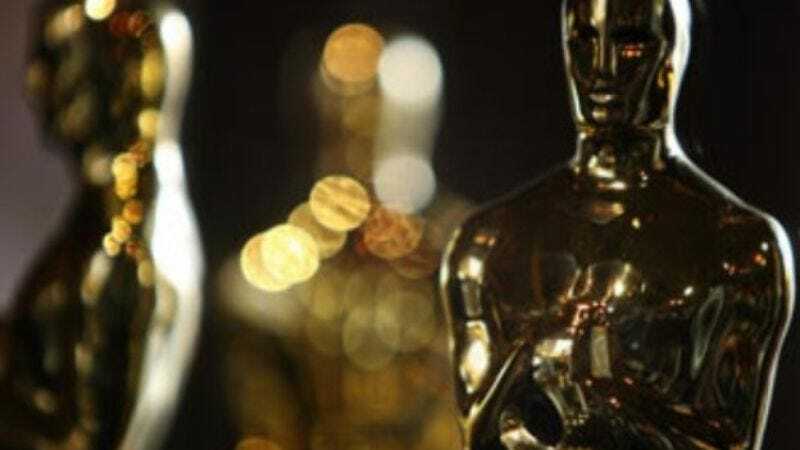 Last year's announcement that the Academy would switch to an online system for Oscar voting was met with skepticism from those who feared the Academy's predominately elderly membership might have difficulty making the transition, unless that new system was just an email forward of inspirational anecdotes. Unfortunately, it wasn't and therefore it's all one big "disaster," to quote one anonymous member, with multiple accounts of difficulties that could lead to the lowest voter turnout in years. Hoping to combat that, the Academy has now extended the voting deadline from January 3 to January 4, giving its members an extra 24 hours to call their children and get angry with them as they try patiently to explain the Internet. Apparently, most of the complaints have been regarding users "forgetting or misusing passwords," while some users say that the current password system is so difficult—what with its requirement of letters and numbers, plus one of those weird little doodles like @ or !—"It's easier to break into the CIA," whose system just has the universal "secretagentman" password. Anyway, we at The A.V. Club would like to extend to Academy voters the workaround of typing your votes into an email, then sending it to us along with your credit card number (for identification purposes), whereupon we will make sure it's properly tabulated.